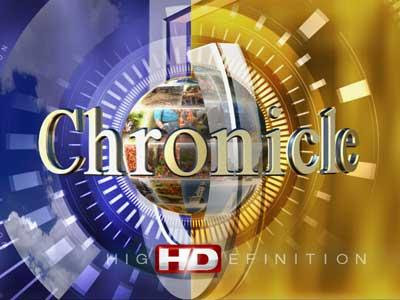 WCVB Channel 5 in Boston has a long running, popular news magazine show called Chronicle. The show chronicles life in New England. It's not hard news, you see stuff like restaurant reviews, visits to historical places, and their long running segment Main Streets and Back Roads of New England. Next week, they are starting a What's New segment where they seek out new stuff all over New England. On Tuesday, May 15 at 7:30, the Chronicle crew will air a segment shot at Fei Fan Eatery in Chinatown. 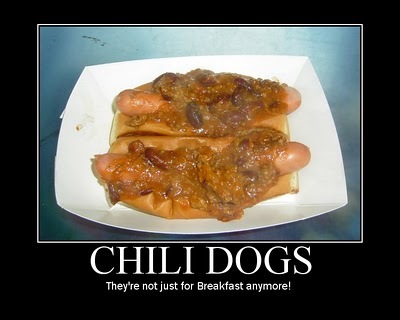 You may recall I visited Fei Fan last month on Hot Dog Stories. Apparrently, the producers saw my video and they will be using some of my footage on the show! You can check out the preview HERE.